COC is probably one of the most famous game out there in the mobile market. For more than 3 years now, it has been ruling over mobile gaming industry. According to a survey on “android headlines”, Supercell makes $5 Million per day from the game despite it being a free game to play. 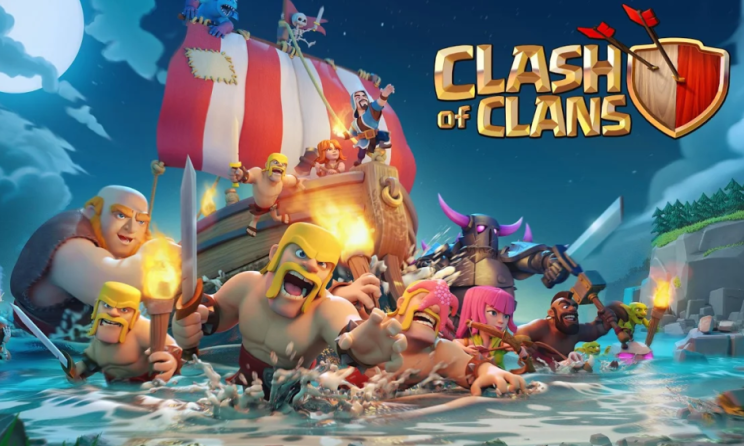 Clash of Clans has combined multiplayer strategy with real-time game play. It can take a couple of years for a “newbie” to get in pro players list. That is why countless players spend money at the start to boost their way up. 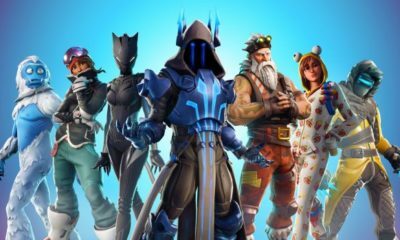 Although they get a definite advantage for spending the money but for those of you who do not want to use hard earned money on just a game, we got you covered. In this article, we will tell everything you need to know about Clash of Clans game strategy for beginners. The game is centered around a village you are given at the start. You build defenses, create armies, attack and slowly progress your way up. Town Hall is the most important building in your village. It depicts your level in the game. 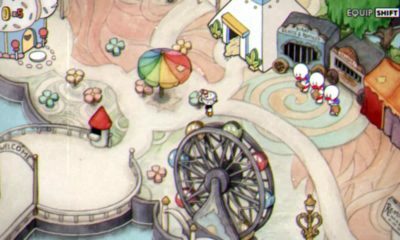 There are 12 Town Hall levels in the game so far, each with unique design. If you open “shop” tab on the bottom right corner, you are going to see a lot of buttons in there. From building & Traps to decoration statue, everything is there in the shop. First defense you get is “cannon” and the best one is probably “Eagle Artillery”. Similarly, there are a variety of troops available at your disposal for attacking. But only a few are unlocked at the start. You get new buildings and troops every time you upgrade your Town Hall. Gameplay is straight forward, you upgrade your defenses against the attacks and build strong army to attack on enemy bases. Of course, the process can be speed up by using “Gems”, an in-game currency. Gems can be used to instantly upgrade anything or you can complete any ongoing upgrade using Gems. They are extremely costly considering the fact that you get 500 Gems only for $4.54. That is how Supercell makes money out of the game. Players are poised to buy Gems for quick upgrades. For starters, we strongly recommend that you collect as much Gems as possible as they will come handy in rainy days. Clash of Clans launch exciting events on regular basis, especially on their anniversary and on Christmas holidays. On these days, training troops and resource buildings work can be increased using a single gem only. Sometimes you need to attack in war and time is almost up, that is when Gems are most precious. Use them to instantly train your armies. Gems can be harvested from tree logs, rock pieces and bushes that appear in your village from time to time. Players also get a gem box every fortnight which contains 25 Gems. Having a good layout for your village is extremely important, especially for those players who are looking to increase their trophy count. Your village layout defines your defensive strategy in the game. Do not take it lightly, otherwise every other opponent will loot resources from your base, plus your trophies are deducted for every failed defense. At the start, players only get a small number of walls but as they progress and upgrade Town Hall, more wall blocks are unlocked. Most players prefer to keep resources storage inside the walls, on the other hand, some favor keeping the Town Hall in the middle. Both techniques have distinct advantages. Former one is used to save resources from enemy attacks while later one is beneficial for players who don’t want to lose trophies. Don’t attack during your active shield. Shield provides protection against enemy attacks. If you attack during this time, your protective time in the shield will be reduced. “Guard” was a new feature, later added in the game prior to shield. It is a small amount of time that you get after shield. 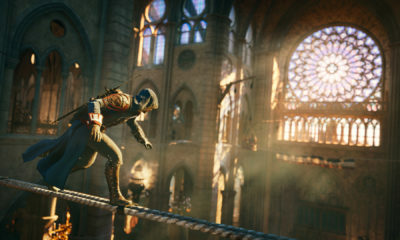 During this time, players can openly attack but their base won’t face an enemy attack. Try to join a clan as quickly as possible. Clan represents a unity of 50 players at max. who can donate troops to each other (in Clan Castle), chat with each other, make strategies etc. You can also copy your clan mates layout in the game. Also, clans go to war against each other from which you get higher rewards, if victorious. Clans can be joined after building a clan castle. Builder base is one of the many features that were added later on in the game. It is practically a second base to which you can switch. But both bases are totally exclusive. Still your master builder can visit the home base to provide your village some special upgrades. Builder base has a different gameplay algorithm than home base. You are picked against an opponent in real-time and the winner is decided on number of maximum stars achieved in the attack. If both players get equal number of stars then player with higher destruction percentage is expressed as winner. Be patience while playing the game. It is a marathon not a sprint, try focusing on every aspect of the game and may be one day you will become the greatest Clasher. Skilled Content Writer with vast experience in the field of Article Writing and Blogging. Despite being an Electrical engineer, I find Content Writing more satisfying and closer to my nature.